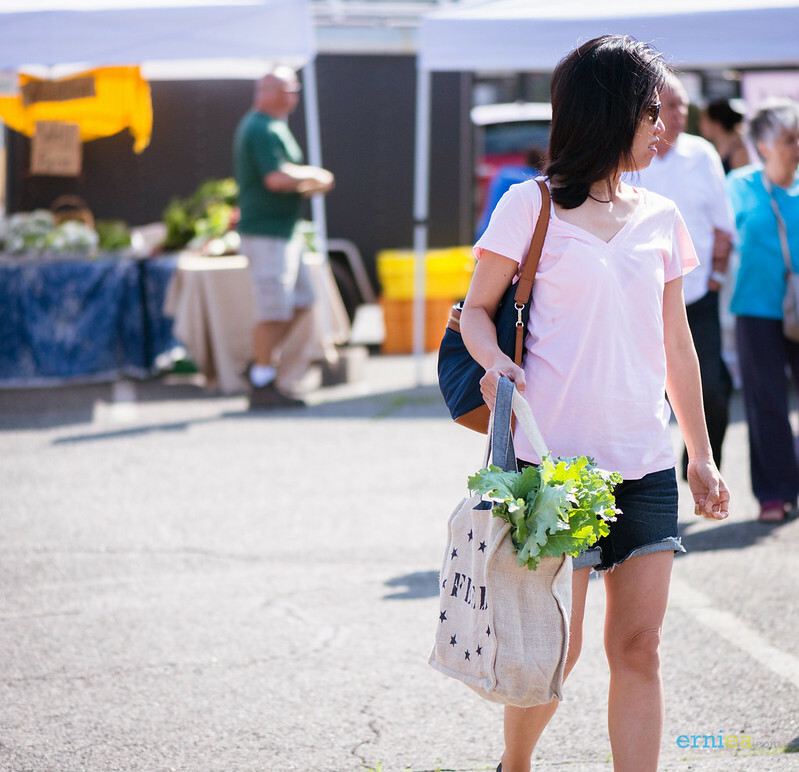 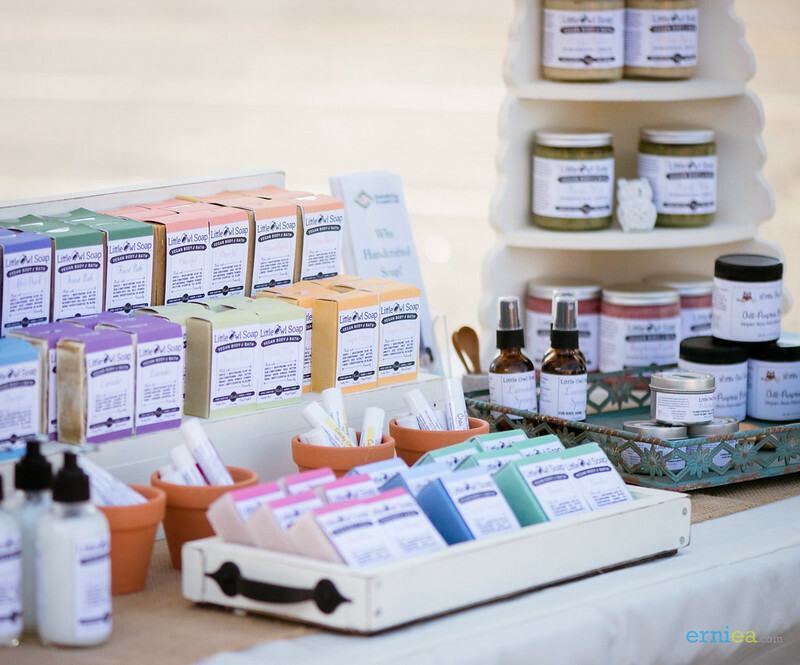 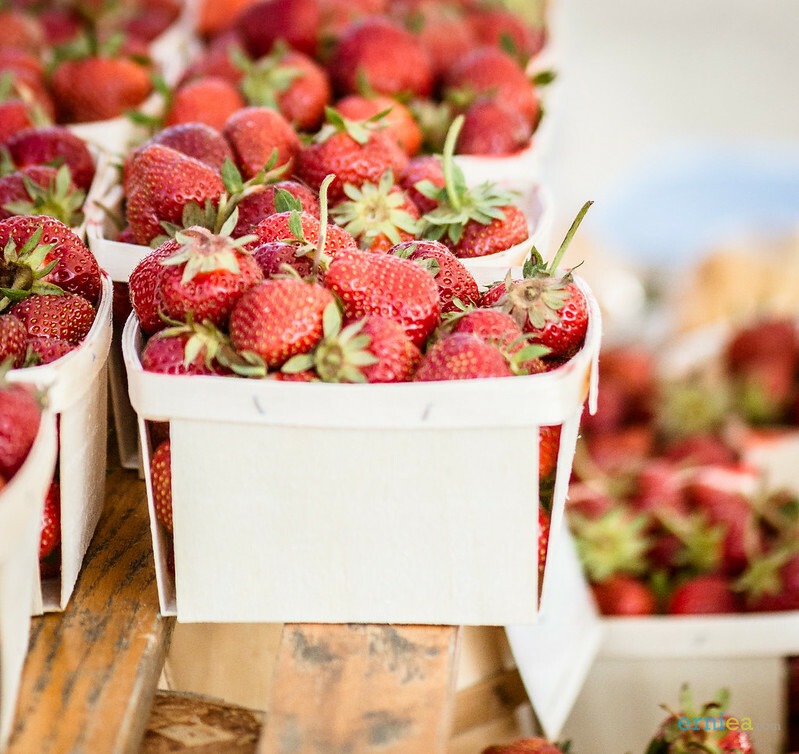 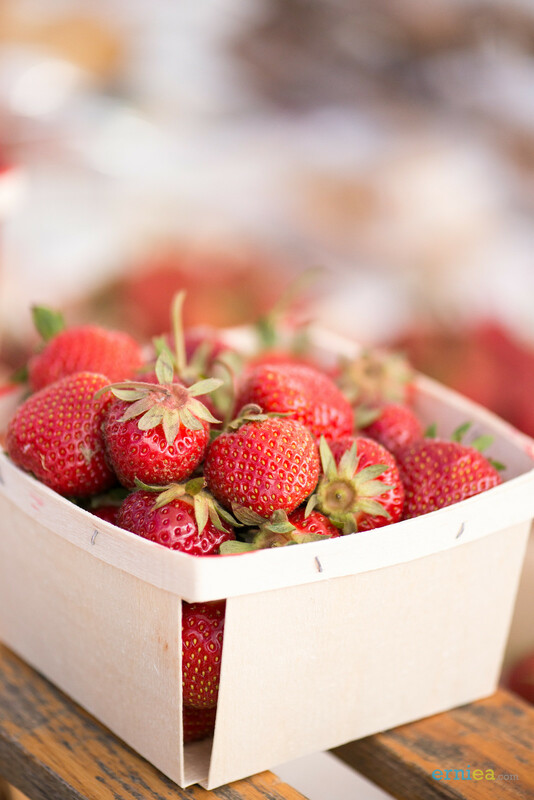 METUCHEN, NJ – The Metuchen Farmers Market returns with many returning favorites and new product offerings on Saturday June 14, 2014. 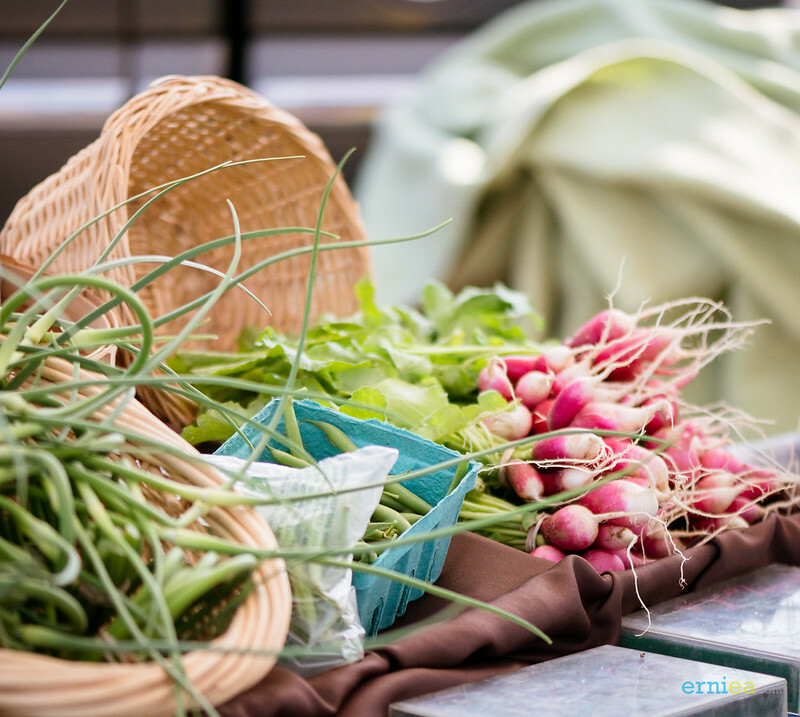 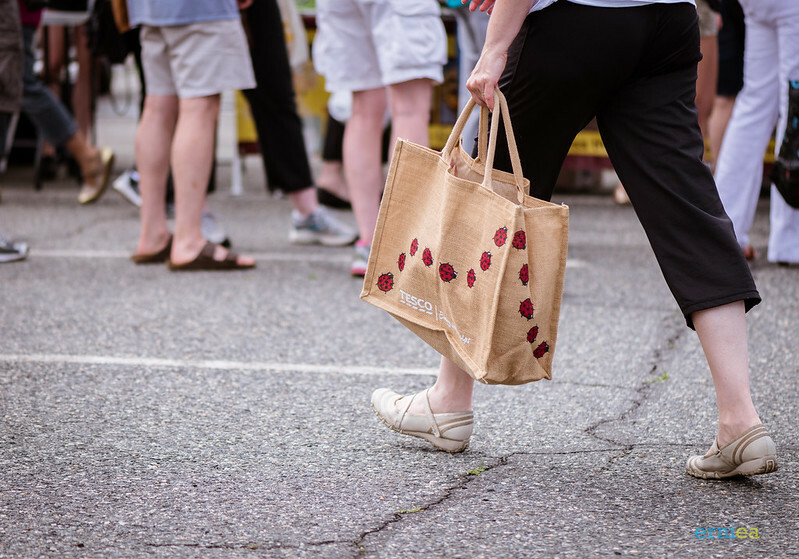 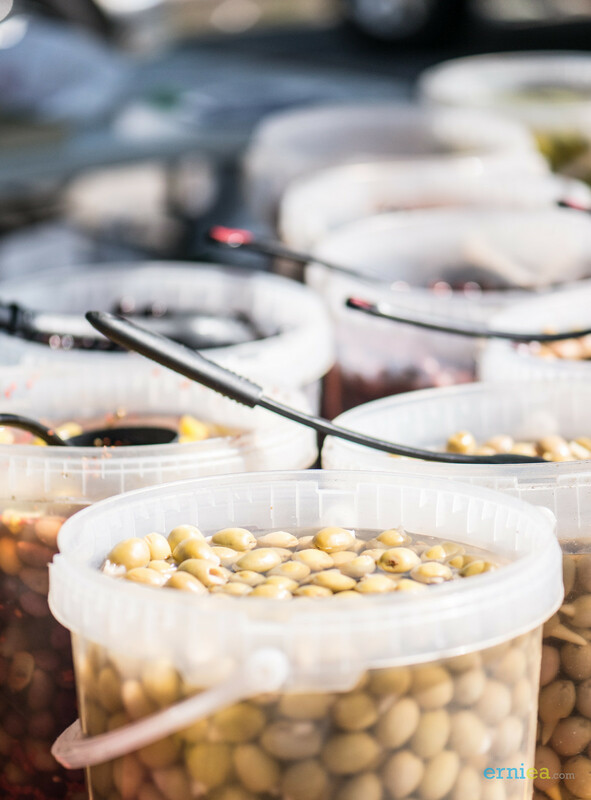 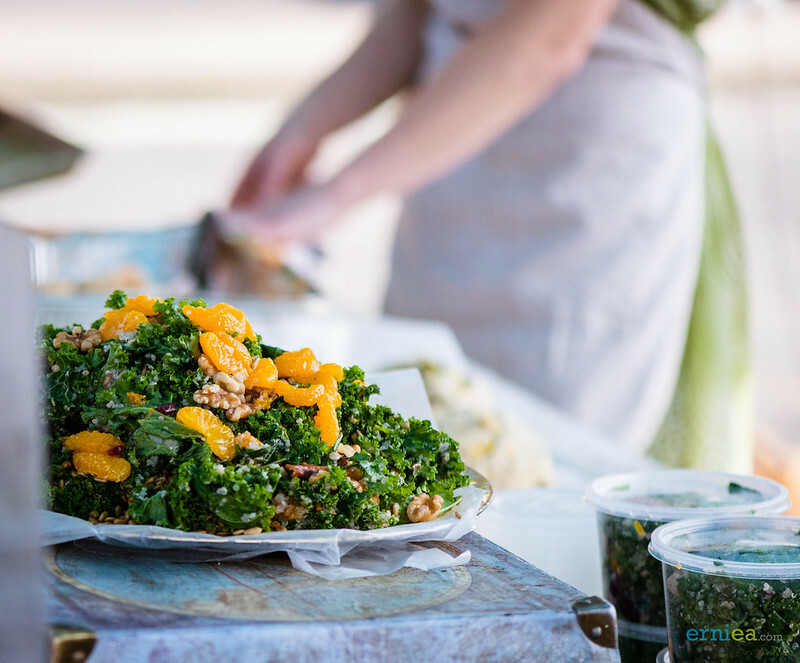 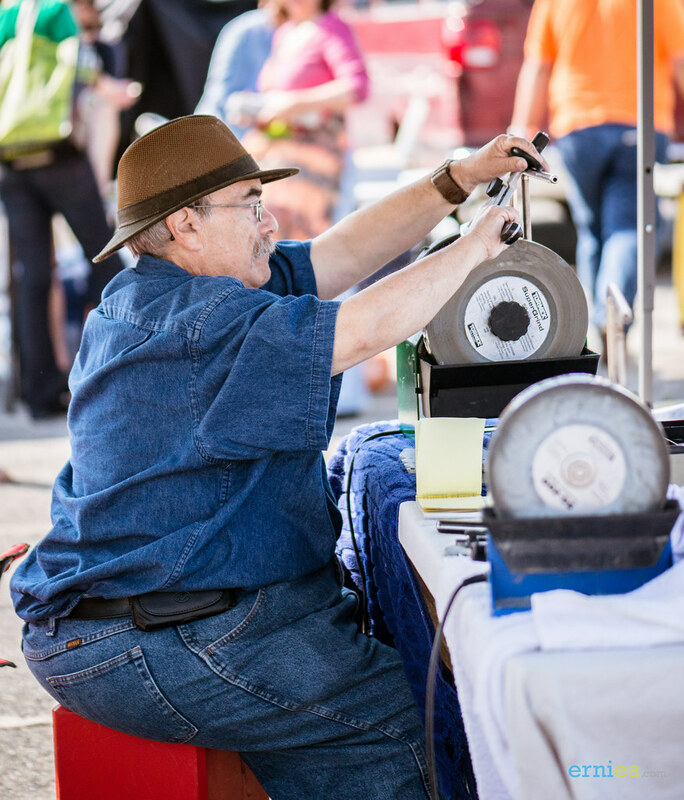 The Market is held in the Pearl Street Lot every Saturday morning, rain or shine, from mid June – mid November from 9 a.m. – 2 p.m. 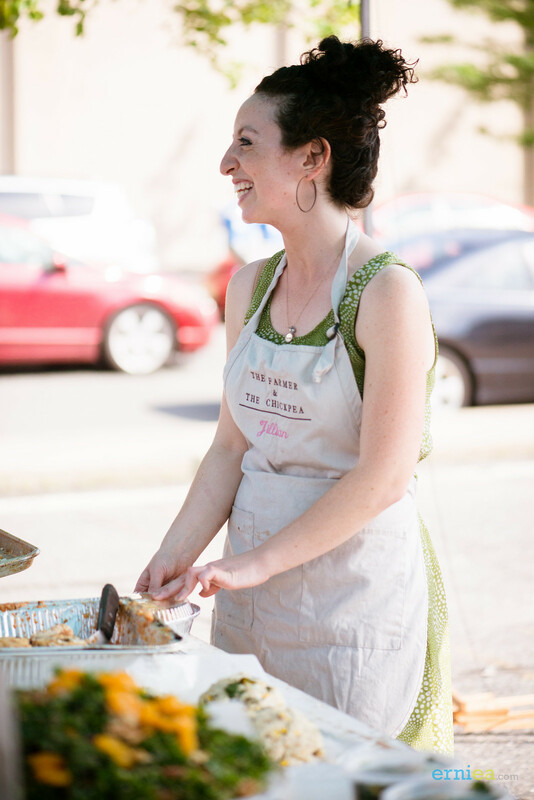 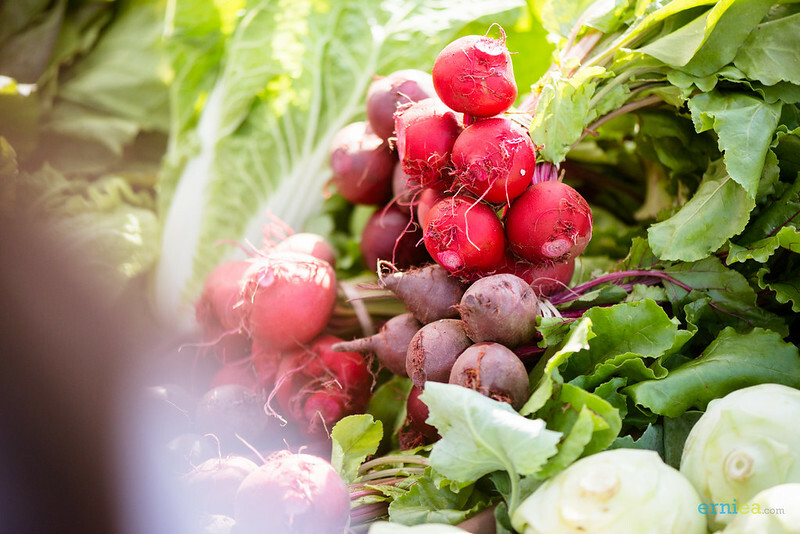 The Metuchen Farmers’ Market supports nearly 20 local entrepreneurs who are farmers, producers, bakers, artists and more who find gratification and success while connecting their livelihood to Metuchen’s suburban community. 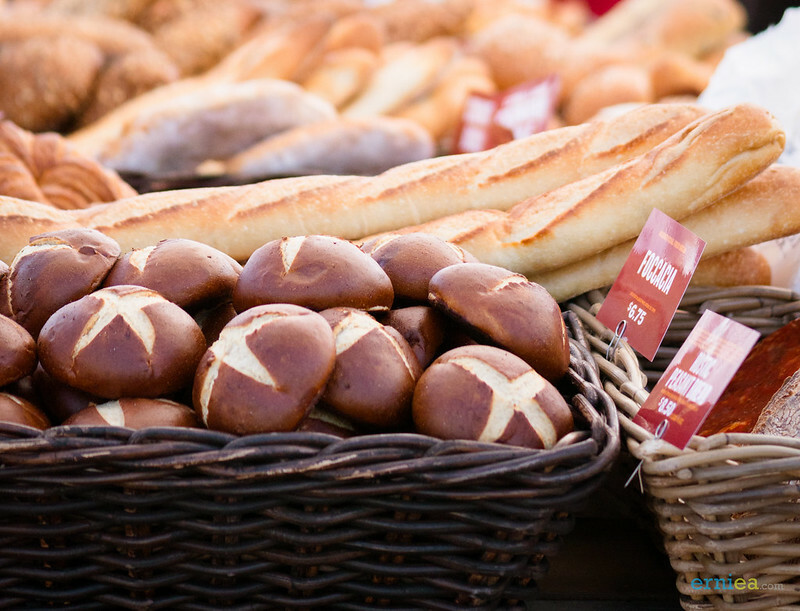 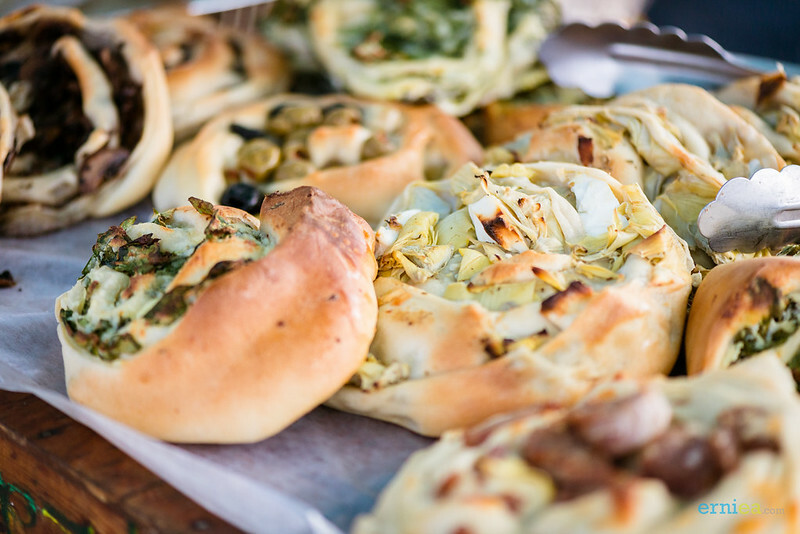 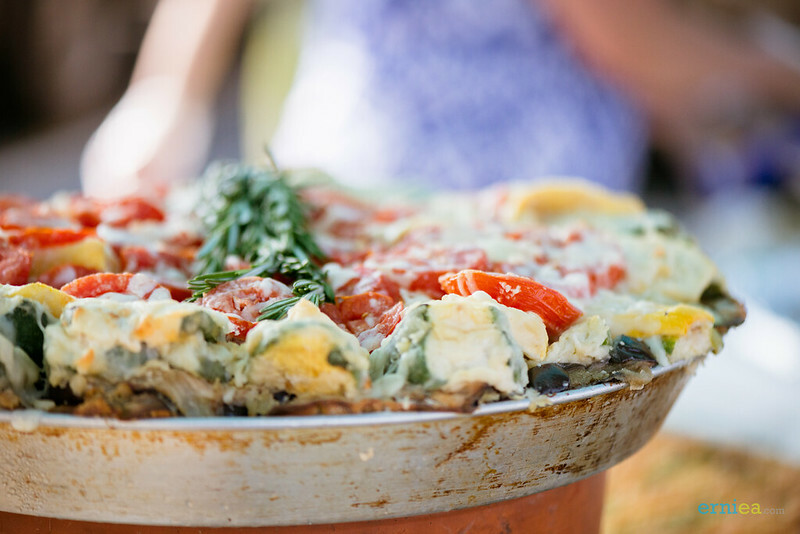 They offer seasonal fresh fruit, vegetables, meats, poultry, cheese, eggs, wine, flowers, plants, pickles and olives, breads, pastries, nuts and so much more. 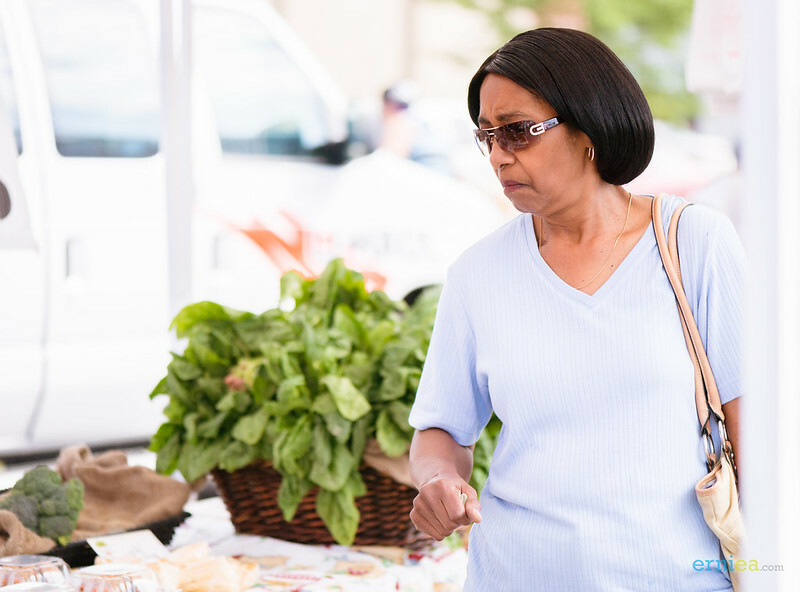 The Market also offers specialty and artisan foods, makes connections with local community groups, and offers learning opportunities and special programming. 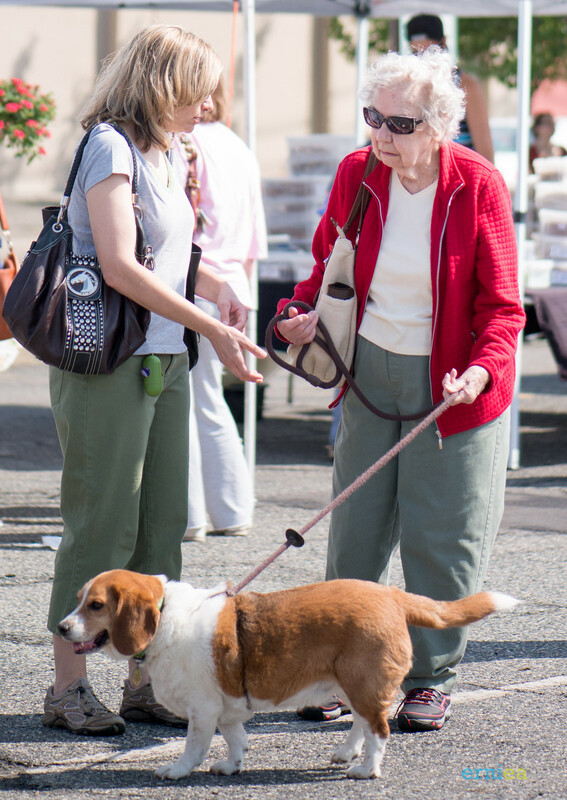 The Metuchen Farmers’ Market welcomes a record 17 vendors including 4 newcomers this year. 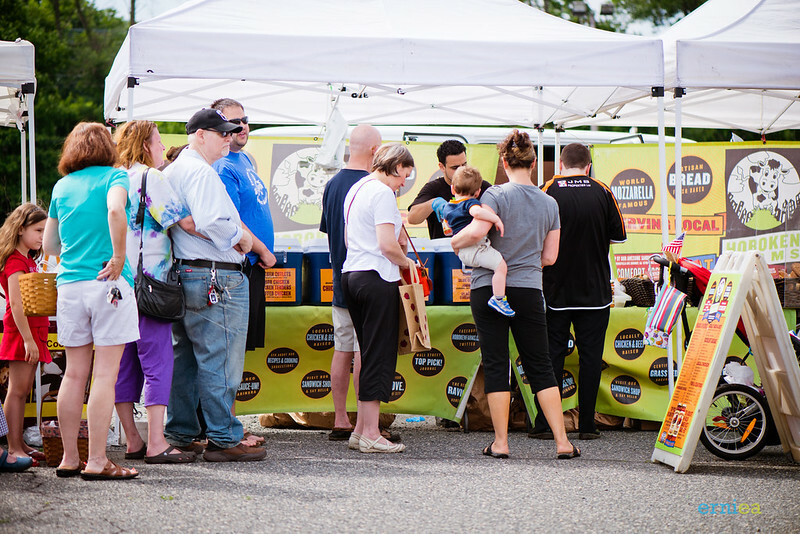 Brad Finkel of Hoboken Farms adds, “Since 1992 Hoboken Farms has participated in 30 weekly NJ Farm Markets. 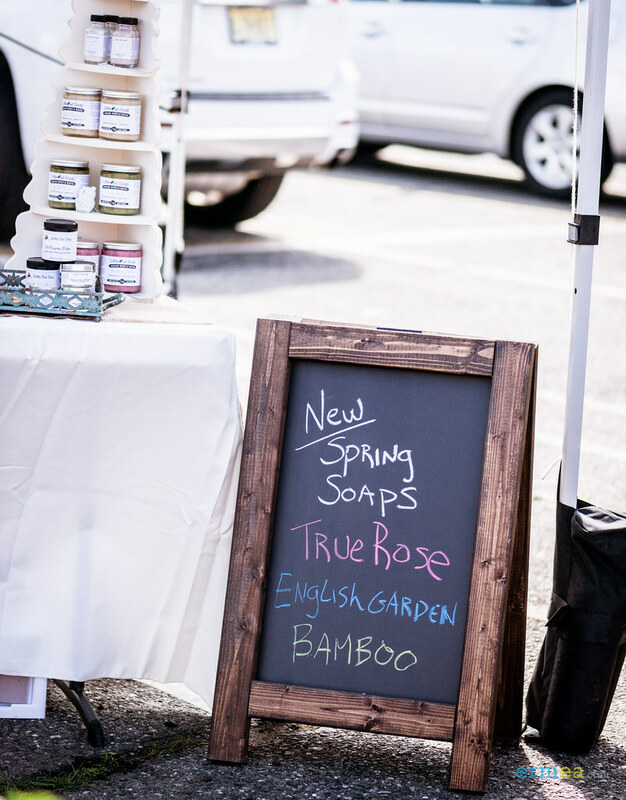 As one of the “original three” vendors in Metuchen we are thrilled at the smart growth process that they have followed to expand their market and meet the needs of customers and vendors alike. 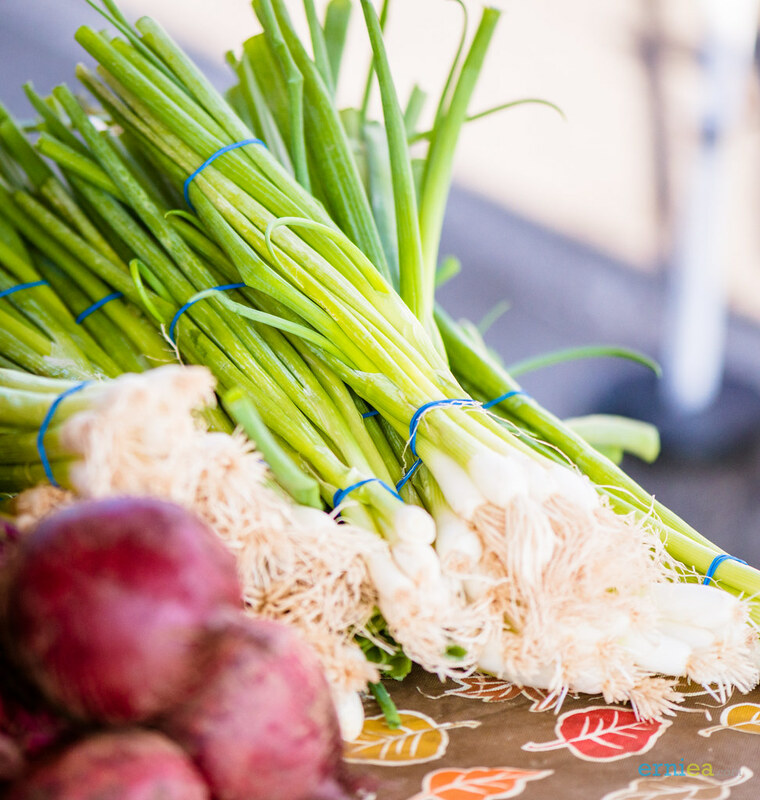 The Metuchen Market delivers on its mission to provide great local food and bring its community together. 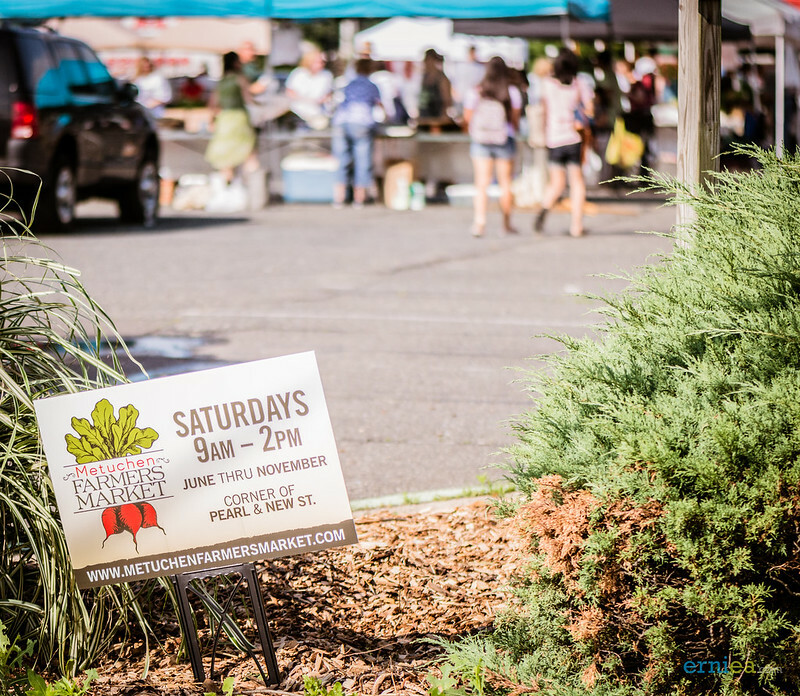 There is no better place to be on a Saturday morning than the Metuchen Farmers Market!” Metuchen resident and Farmers Market shopper, Sandra Spinelli, states, “We love the vibe at the Metuchen Market. 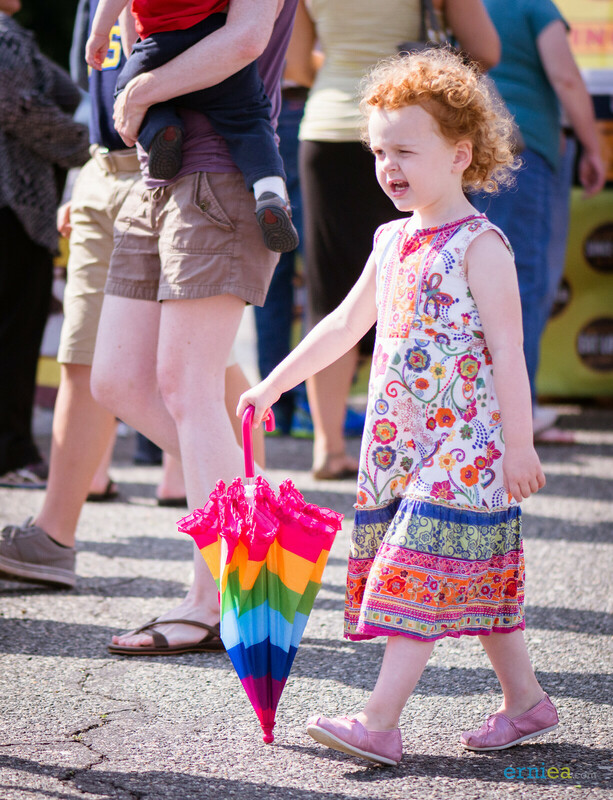 There is something there for everyone! 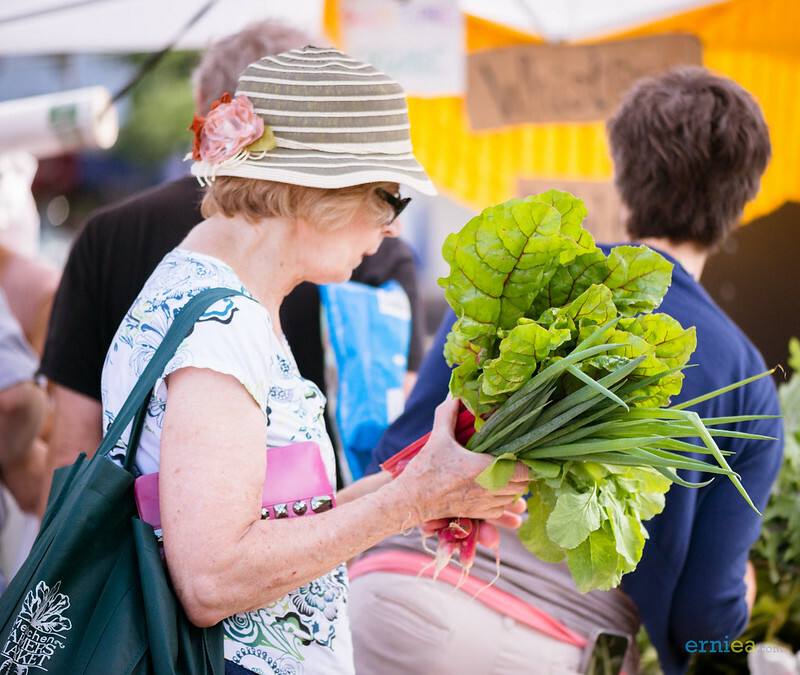 Some enjoy comparing vegetables, picking fresh flowers, trying new things, or catching up with neighbors. 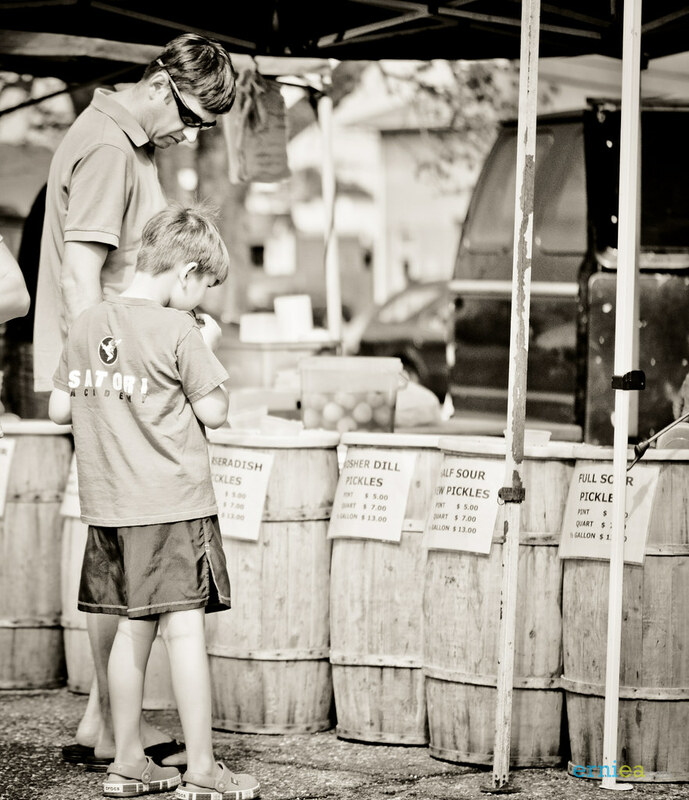 Our kids enjoy trying different specialty foods, fruits and new veggies. 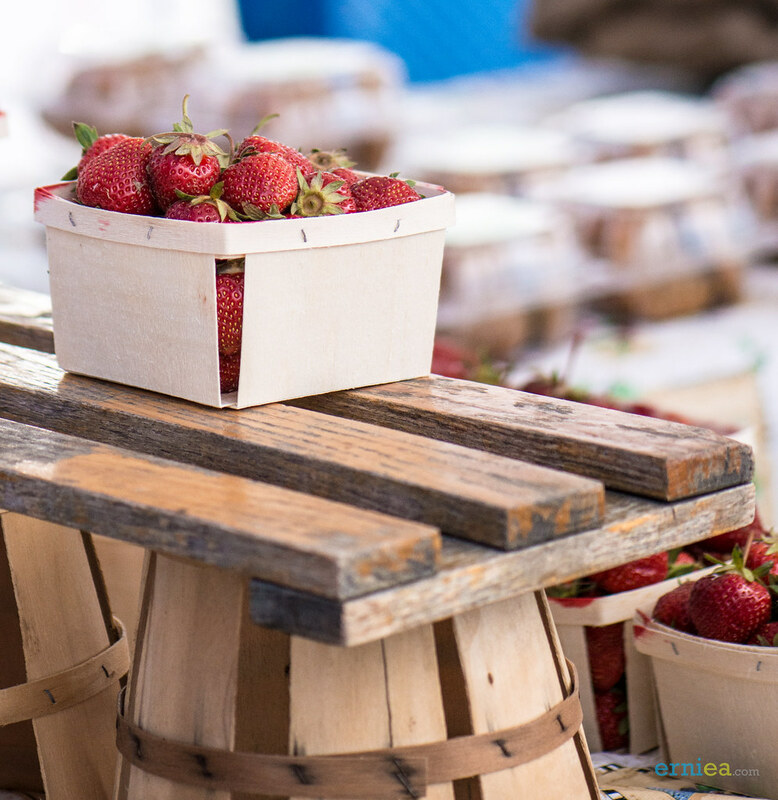 It’s a joyous atmosphere!” Join the Farmers Market on June 14, to kick off their season.